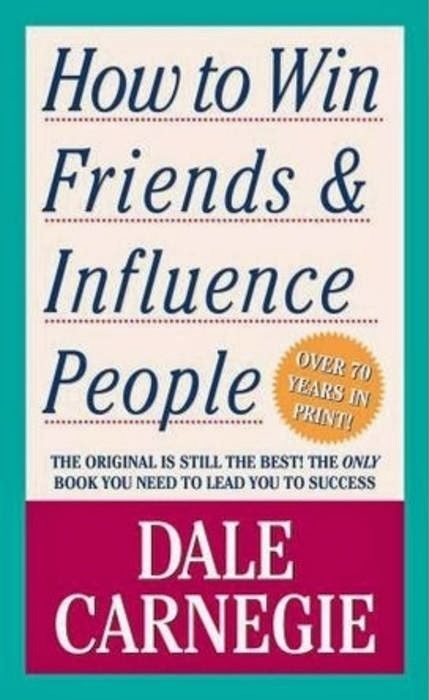 Answer these questions with the help of "How to win friends and influence people" book by Dale Carnegie (Available here). Why is it a bad thing to criticize other people? What are the fundamental techniques for handling people? 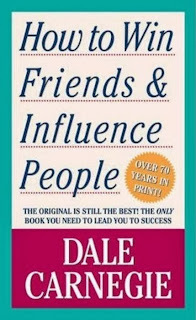 What are the six ways to make people like you? Why can't you win an argument? What are the 12 principles to win people to your way of thinking? Why is it important to let another person save face? How do you help someone in a certain area? What are the 9 principles to be a leader?